Hello everyone, it's time for a new Cut it Up Saturday at Paper Issues today! 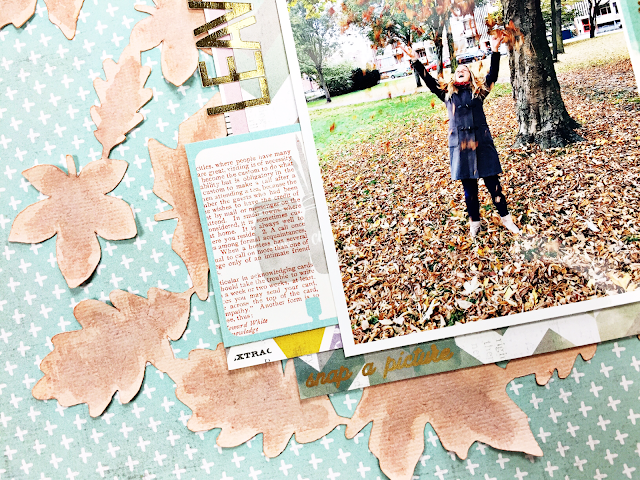 I created an all Fall cut file for you this month: Leaves are falling. You can dowload it for FREE overhere in the Paper Issues store. I'm not really a Fall or Winter fan, I need hot temperatures, but I do enjoy all the pretty colors during Fall season. Last week me and my friend took some pics while throwing leaves around and I used one of these pics on this layout. 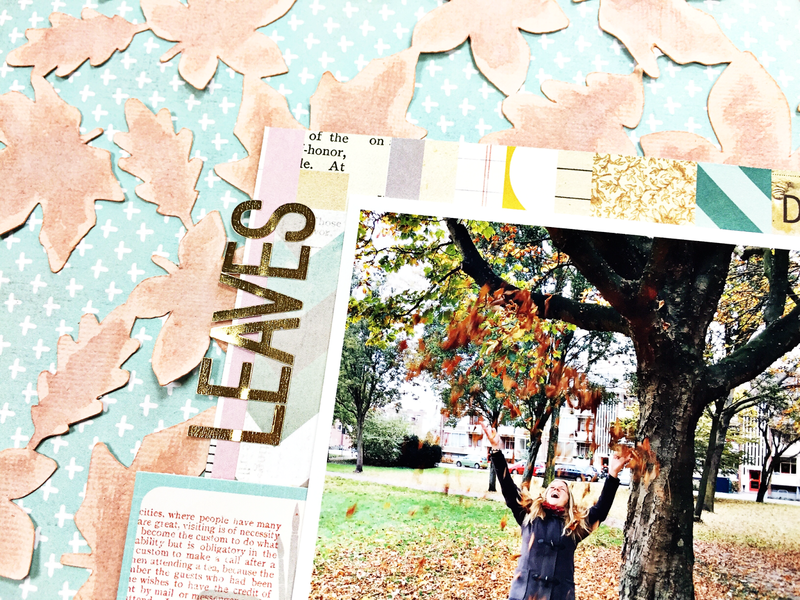 After cutting this file out of white cardstock, I watercolored the leaves. All papers and embellishments are from the Pink Paislee Memorandum collection. We can't wait to see what you'll create with this cut file. 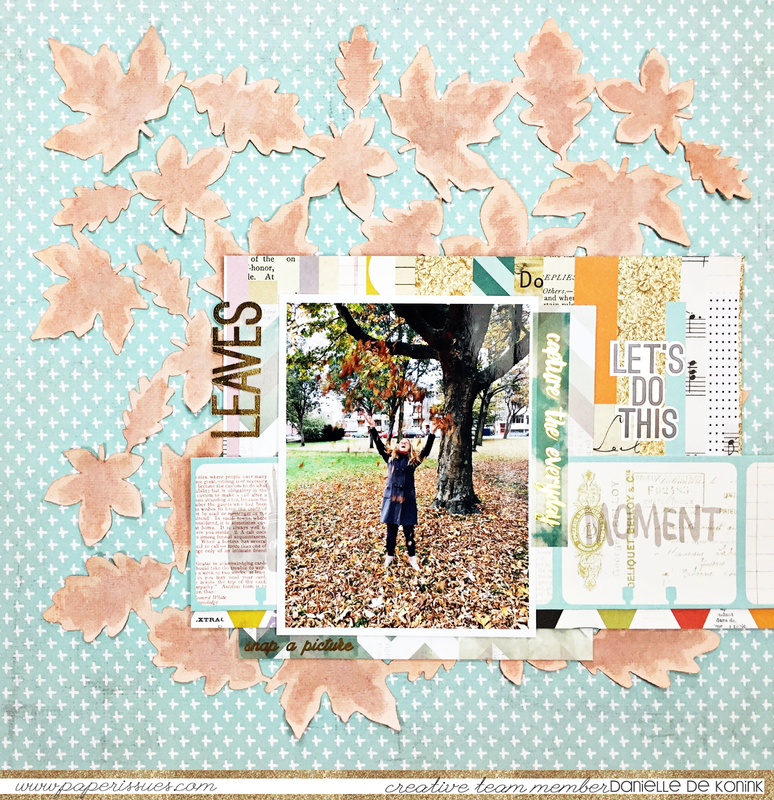 Link up your projects overhere in our November challenge album on Facebook and you might be our lucky winner of a $10 gift card to the Paper Issues store. Beautiful cut file! Thank you. 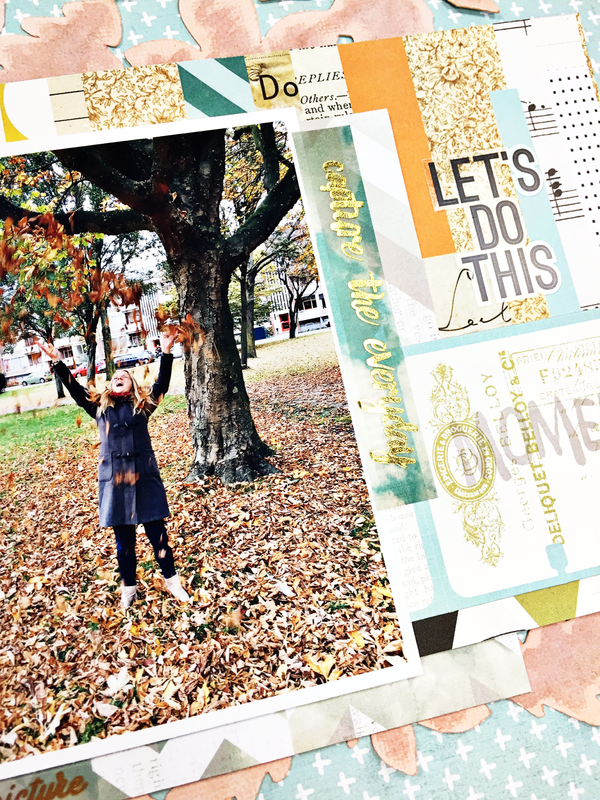 Thank you for the beautiful cut file Danielle, your page is such fun.